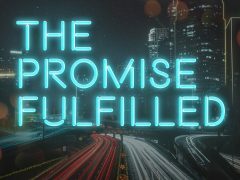 Watch the Multiplication Challenge in Action | Victory - Honor God. Make Disciples. Join the discussion on leadership and leadership development in this six-part video series on the Multiplication Challenge! Pastor Steve and William Murrell talk about the first chapters of the book with leaders of different ages and backgrounds. Hear about applications of leadership principles in various contexts, as well as additional insights from the authors themselves! 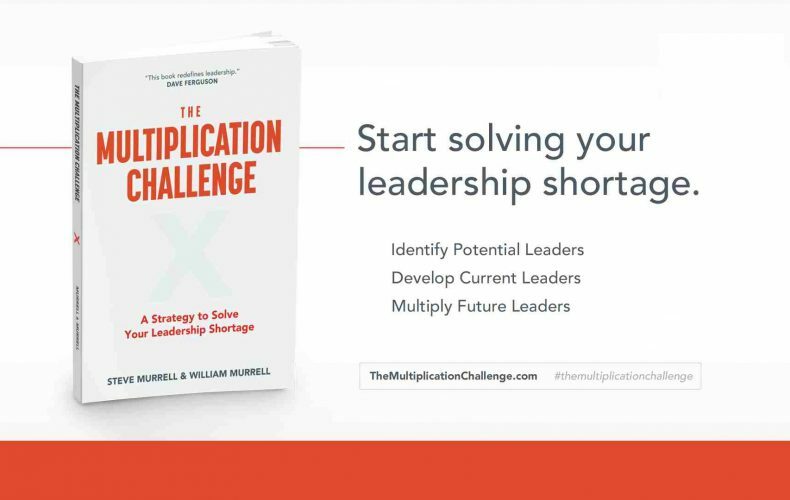 Every leader of a growing organization asks the question, “Where do I find more leaders?” In “The Multiplication Challenge,” Every Nation president Steve Murrell identifies four leadership multipliers that solved the leadership shortage of a growing church and global mission organization. The principles and stories in these pages will help you create a culture of leadership development by identifying potential leaders, developing current leaders, and multiplying future leaders! You may watch and share all the videos now on YouTube! You may also visit themultiplicationchallenge.com to know more about the book.